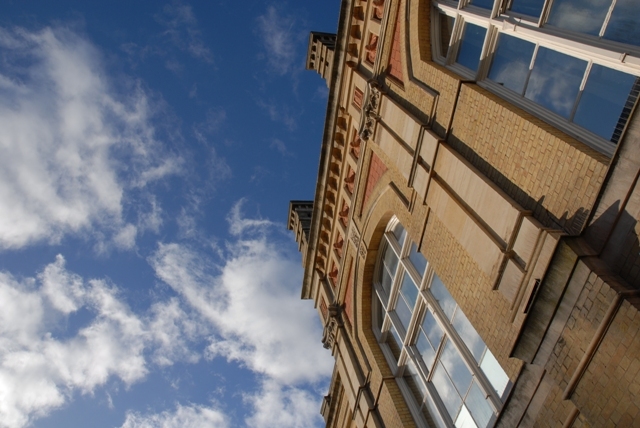 Located in Bedford town centre, Bedford Corn Exchange hosts an array of entertainment including music, comedy, sports and dance performances. It sees regular performances from the resident Philharmonia Orchestra, Bedford Orchestral Society, Bedford Pantomime Company, plus an array of national and international comedians, bands and children’s shows. 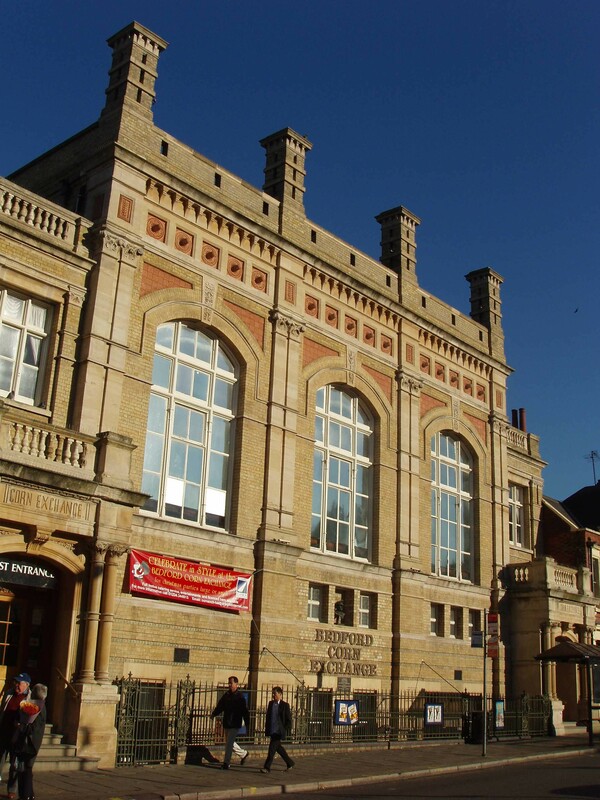 Bedford Corn Exchange is also available for hire, and regularly hosts weddings, functions, parties, ceremonies and conferences. Dating back to 1874 the Main Auditorium is an impressive structure with a vibrant history. It is adjoined to the Harpur Suite, built in 1837 as the Literary and Scientific Institution. 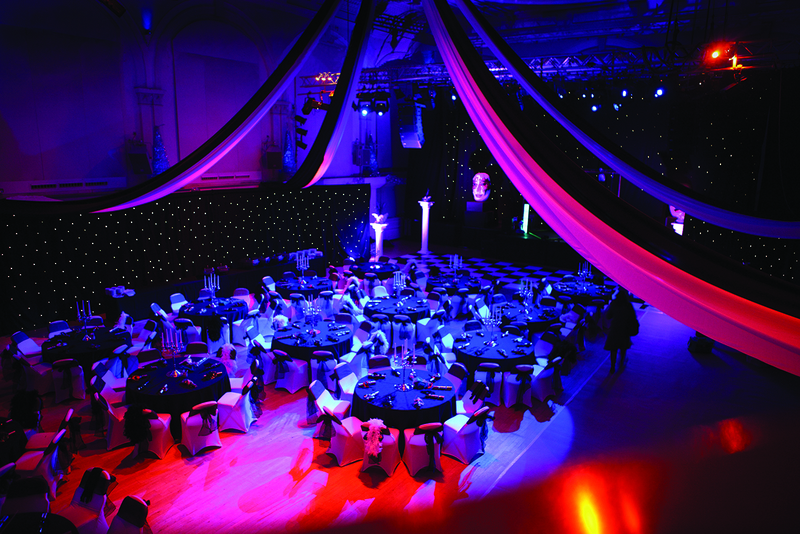 The Harpur Suite with its Neo-classical design and elegant surroundings provides a stunning location for any event. The Corn Exchange complex is also home to the Howard Room and a number of smaller meeting rooms which are also available for hire. 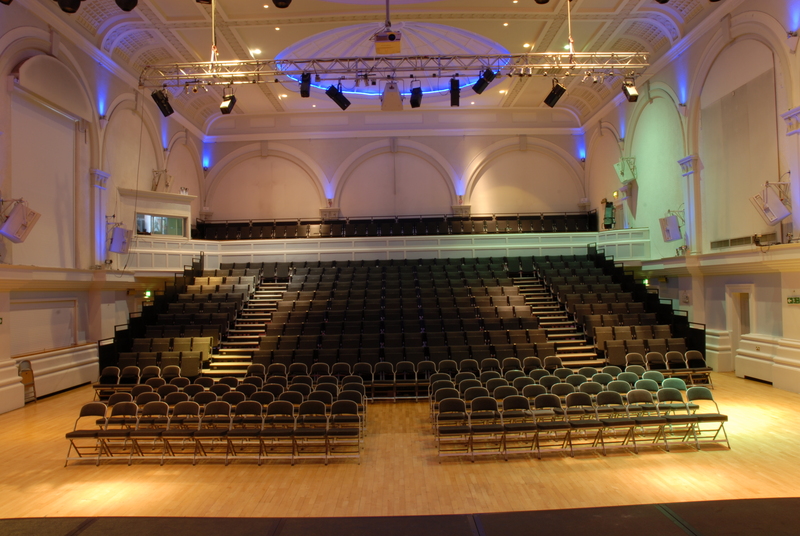 The Harpur Suite is home to the Corn Exchange reception and Box Office, where you can book tickets and find information on upcoming events and venue hire. So come and join us – see a show, hire the venue for your special performance or even take a school tour behind the scenes at Bedford’s biggest performance venue. 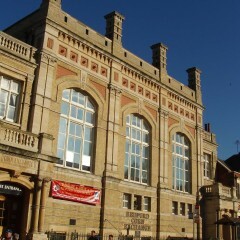 Bedford Corn Exchange is managed by Bedford Borough Council. Visits, tours and ticketed shows will vary from show to show and will be tailored to meet your needs. 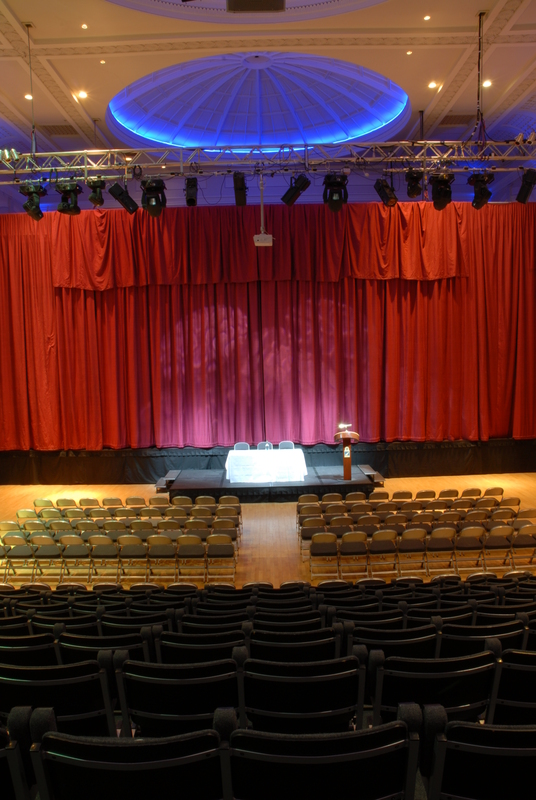 For up to date details on costs, and to find out how we can support your event, please visit our website www.bedfordcornexchange.co.uk or call 01234 718044. Accessibility: There is wheelchair access into the building and all rooms. Parking: Parking is available in the town centre. The nearest car park is River Street which is approximately five minutes' walk away. Insurance: Public liability insurance held. Safeguarding: Safeguarding Policy in place.